Do you imagine doing an experiment that could not be repeated? 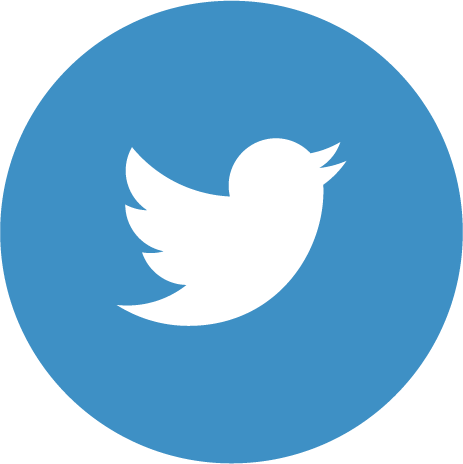 What if, after performing the same experiment several times, you obtain different results each time? This is a <6>common problem throughout almost all laboratories in the entire world. A challenge, not just for Synthetic Biology but for any type of science, is taking reliable and repeatable measurements. Over the past four years, the iGEM Measurement Committee has been developing a series of experiments to make the biggest interlaboratory studies ever done in synthetic biology, and, in that way, try to fix all possible variables within a particular protocol. What is this year's goal? To know if there is any chance to reduce lab-to-lab variability in fluorescence measurements by normalizing to absolute cell count or c-forming units (CFUs) instead of optical density (OD). The theory under how absorbance is measured is quite simple: a liquid sample of cells scatter light in a way or another depending on the number of cells this sample contains. The Committee provides us a sample with silica beads which are almost the same size and shape as a typical E. coli cell. So, when mixed with water, we obtain a liquid that should scatter light in a similar way as our E. coli sample does. Because we know the concentration of beads, the absorbance measurement from a particular cell sample could be converted into an “equivalent concentration of beads” measurement, so that they are more universal and comparable measurements between different labs. This method relies on the idea that every colony grown in our plate comes from a single cell. So, if we spread a known cell culture volume over an agar plate and then we count the number of colonies, we should have an idea on how many cells our liquid sample had. We will have to determine the number of CFUs in positive and negative control samples in order to compute a conversion factor from absorbance to CFU. Table 1. Used parts, links, and well information. Using LUDOX CL-X as a point reference to obtain a conversion factor to transform our absorbance (Abs600) data from our plate reader into a comparable OD600 measurement as would be obtained in a spectrophotometer. Table 2. OD600 reference point. 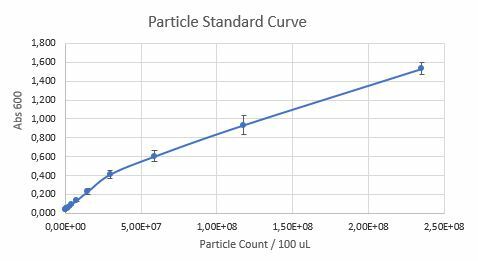 This allows us to construct a standard curve of particle concentration which can be used to convert Abs600 measurements to an estimated number of cells. Figure 1. 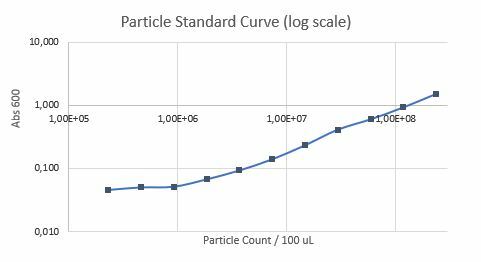 Particle standard curve and particle standard curve in logarithmic scale. 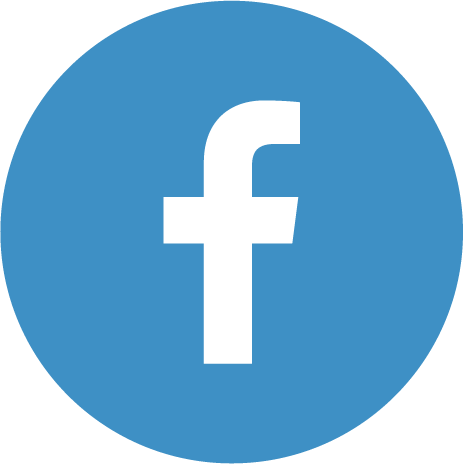 Absolute fluorescence values cannot be directly compared from one instrument to another. In order to compare fluorescence output of test devices between teams, it is necessary for each team to create a standard fluorescence curve. Figure 2. 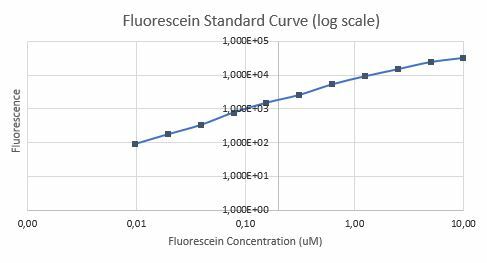 Fluorescein standard curve and fluorescein standard curve in logarithmic scale. Table 3. Fluorescence raw readings, 0 hours. Table 4. Fluorescence raw readings, 6 hours. Table 5. Abs600 Raw Readings, 0 hours. Table 6. Abs600 Raw Readings, 6 hours. Table 7. μM Fluorescein/OD, 0 hours. Table 8. μM Fluorescein/OD, 6 hours. Table 9. MEFL/particle, 0 hours. Table 10. MEFL/particle, 6 hours. 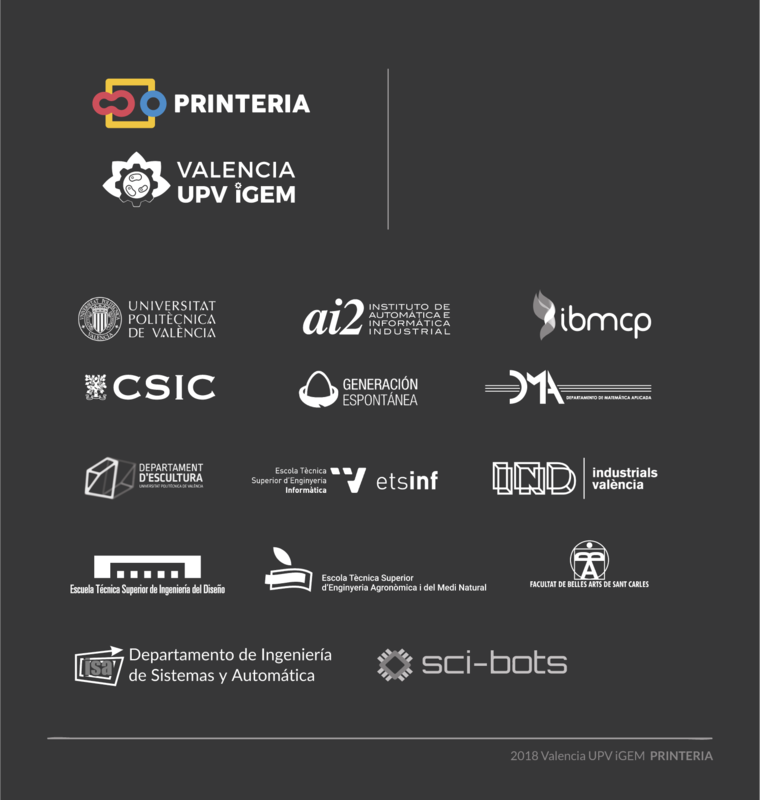 Thanks to the InterLab Study initiative, the Valencia UPV iGEM team has decided to go one step further in this competition. 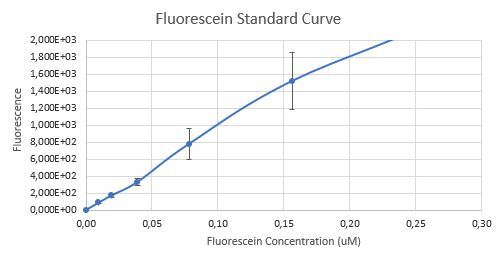 From Interlab experimental data, we know that we can obtain equivalence factors between arbitrary fluorescence units and equivalent molecules of fluorophore (MEFL), such as fluorescein. However, for what reason is this conversion useful? In Printeria, one of the most important tools for characterization has been modeling. 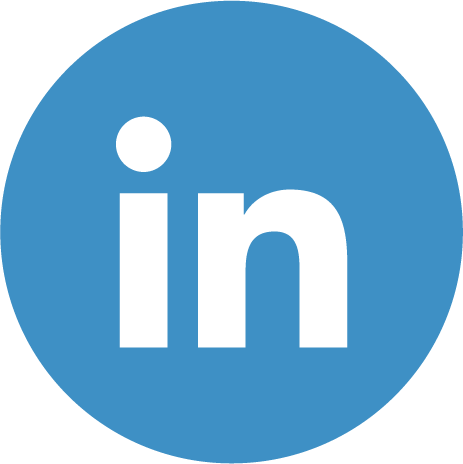 We have developed mathematical models of genetic constructions and we have characterized the parts through parameter optimization. Thanks to the conversion of experimental fluorescence data to MEFL, we have been able to obtain more realistic parameters values and, therefore, closer to reality. 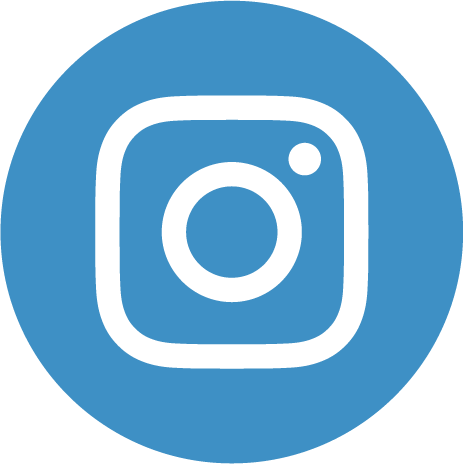 If you want to discover our results, visit our Modeling section.